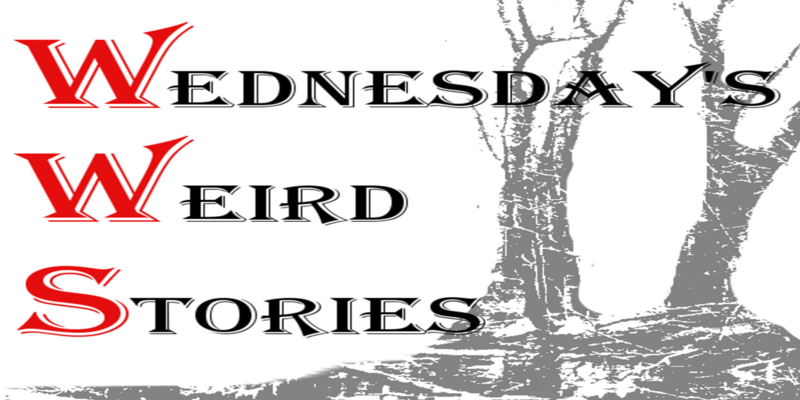 Wednesday’s Weird Stories returns after it’s brief hiatus with one of my favorite Lovecraft tales. The Music of Erich Zann weaves a harmony of supernatural horror and mystery in true Lovecraft fashion. One of the things I really enjoy about H.P.’s short stories is that you don’t really need to ever meet the “monster” to have the fear of it. This week’s story falls more into the weird realm for me rather than the paranormal or spooky. There are themes throughout The Invisible Girl that challenge not only the sensibilities of the day, but are still things that we consider taboo today. What do you do when love does not seem to fit into the expectations of those around you?